Scout is a big sorrel/white tobiano. 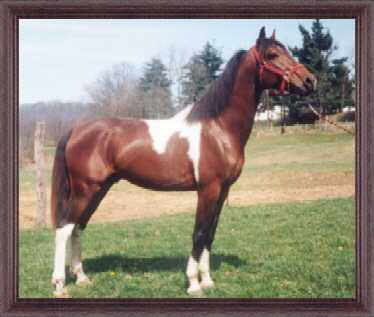 His sire is Magic's Diamond Lobo and his dam is Beauty's Rising Star. Scout is a double registered Missouri Foxtrotter and Spotted Saddle Horse. He has a very long, wavy, beautiful mane and tail, good conformation and straight legs. 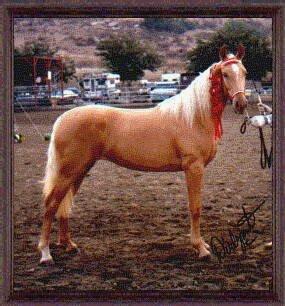 He can sire blue papered foals.